Our office only follows the highest standards and guidelines of HIPAA and OSHA compliance. 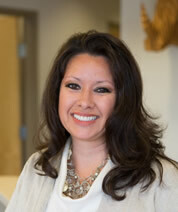 All of our staff members have a strong background in Orthodontics and patient care. Each staff member strives to provide excellent service for our patients and parents, while maintaining the highest level of professionalism. In order to give our patients, the very best orthodontic experience, Tabitha gets to know them and their families on a personal level. She enjoys helping to make sure they have a positive experience in our office and they receive excellent customer service. Tabitha was born in North Carolina. She spent part of her childhood in Spain and traveled extensively throughout Europe while she was there. When Tabitha is not at work, she enjoys spending time with her three children; Ryan, Grant and Makenna, traveling, and going to Disney World! Samantha has been working for Dr. Kelleher for several years! She loves creating an excellent experience for the patients and educating them while in braces. In her spare time she enjoys spending time with her friends and family, going to the beach, and working out in the gym. Jordon started working as a dental assistant in 2013 and loves to create a memorable experience for her patients. She enjoys learning about the patients and relating to them on a personal level. In her free time, Jordon loves to spend time outdoors, as well as traveling to Harrisonburg to spend time with her family and friends! Jordon is originally from Harrisonburg and moved to Glen Allen in 2002. Genesis has worked for Dr. Kelleher for a few years now. 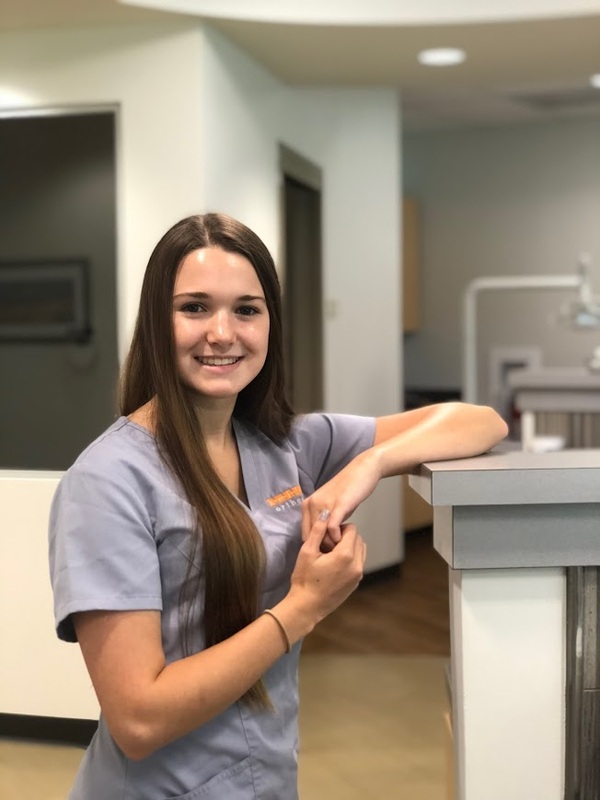 She strives to make all of her patients comfortable at every appointment, and enjoys seeing the patient's reaction when they have their braces removed. She is originally from Venezuela and relocated to the United States when she was a child, which makes her very fluent in English and Spanish. In Genesis free time she enjoys painting, drawing, and spending time with family including her husband and daughter. Anna has worked as an orthodontic assistant since 2010. Anna loves to see the patients grow while they are in orthodontic treatment. Anna's favortie thing about her job is seeing the patients growth in confidence upon completion of orthodontic treatment. In her free time she enjoys spending time with her family including her husband, step-daughter, and black lab-Izzy! Charlotte loves working with the patients and discussing their common interests. Her favorite part about her job is seeing patients get their braces removed! In her free time, she enjoys spending time with her family and friends, being at the pool, or spending time at the beach. Skylar is the newest member of the Kelleher Orthodontics team. Skylar loves seeing the transformation of the patients smiles while they are in orthodontic treatment. Skylar works part-time with us as she is currently continuing her education at John Tyler Community College. Skylar enjoys yoga, spending time with her family and friends, and a delicious cup of Carytown coffee in the mornings!